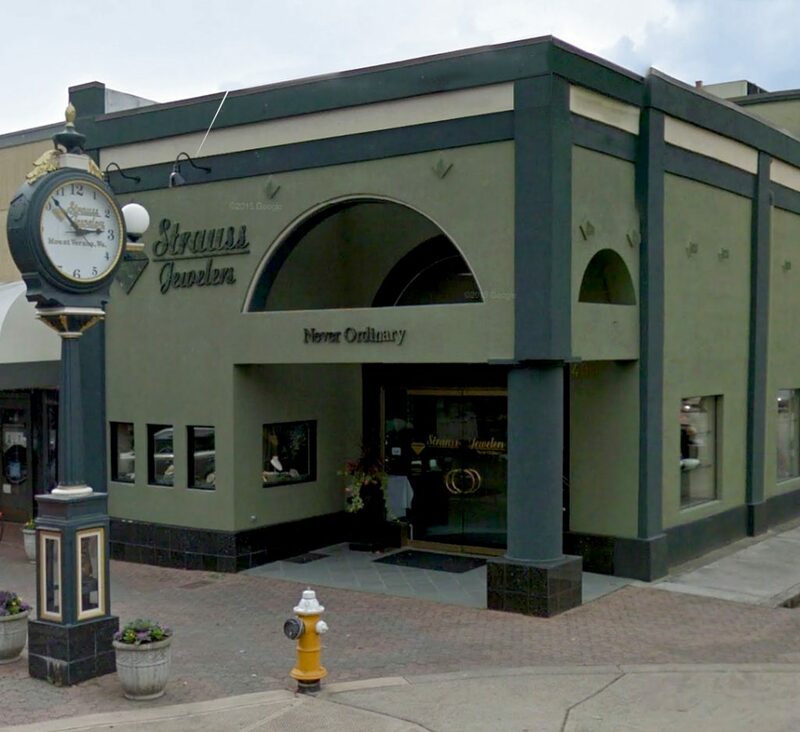 Strauss Jewelers serves the needs of fine jewelry customers throughout the Skagit Valley and beyond. 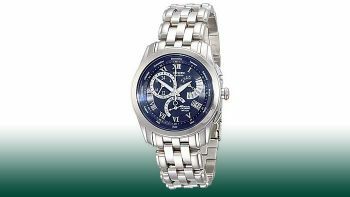 At Strauss Jewelers’ you’ll find a unique collection of fine jewelry, timepieces, wedding and engagement rings. 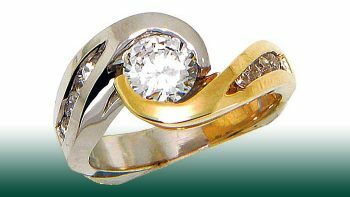 We’re locally owned, with an experienced, well- trained staff to help bring your fine jewelry dreams to life. 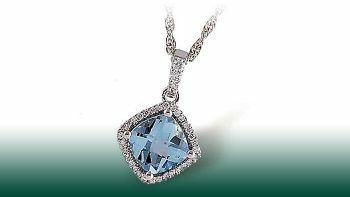 We invite you to explore our site and view a sampling of our extensive jewelry choices and visit our store in downtown Mount Vernon.